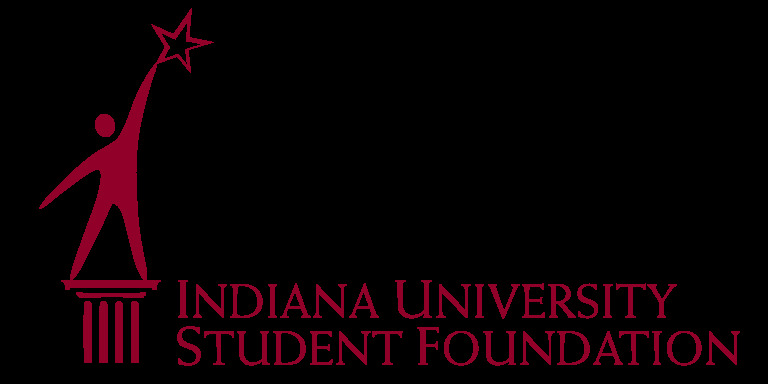 The Indiana University Student Foundation gives students opportunities to lead major university projects and events that inspire support for IU—including the nationally recognized Little 500. The result? A better IU, a stronger community, and empowered students who learn philanthropic leadership skills that last a lifetime.